Coming out of a coma, Matthias Callaghan finds himself tied to a hospital bed, wrapped in bandages and suffering from amnesia. 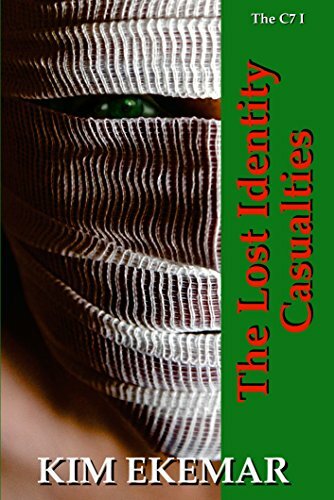 As he gradually recovers his memory, Callaghan discovers that he – in a case of greed and mistaken identity – has been mutilated and subject to a full face transplant while comatose. After being released from the hospital, Callaghan spends months in solitary depression using his intelligence to plot revenge on those who have caused him the loss of his identity and former privileged life. He eventually learns that a full revenge must include the Russian Mafia, a treacherous lawyer named Rathbone, his former business partner Allan, his estranged father and the wife he has recently divorced.